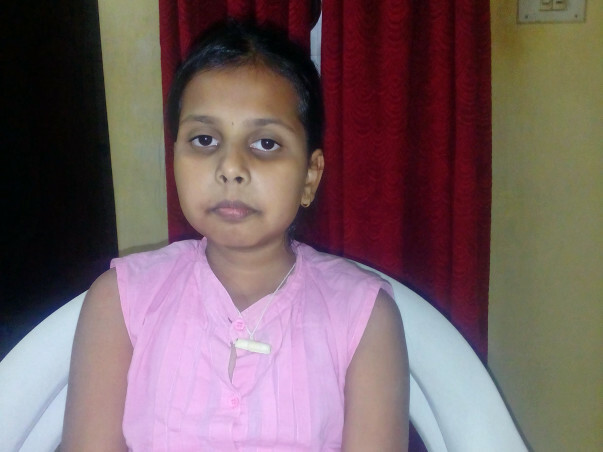 Unnati aged 12 years has been suffering from Nephrotic Syndrome since at the age of 3 years. And she is under medication . She is from a poor family surviving with her father , mother and elder sister. Her treatment and medicines cost more than 10 lakhs . There is no one to help this family financially for her treatment. A little from everyone can be a lot and it would be very supportive for her family. Her medical insurance and parents savings amount is not sufficient to meet this unexpected medical burden.